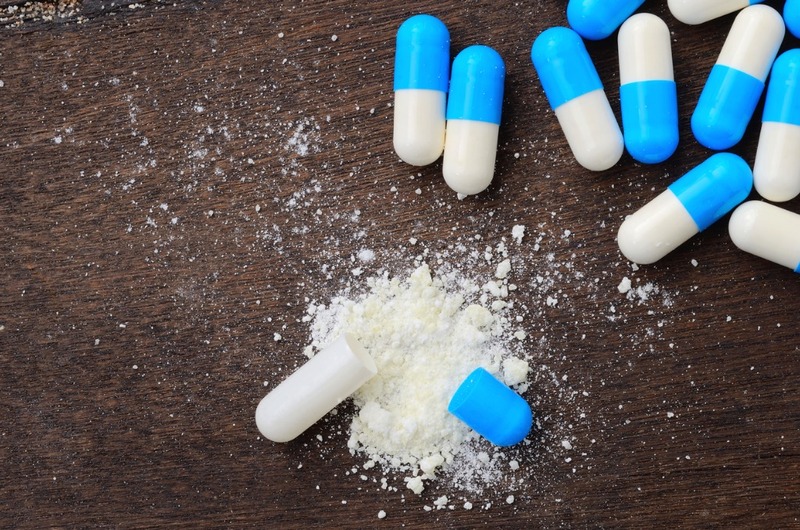 The excipient market is enjoying a growth period. According to market and trend analysis firm Grand View Research, demand for stabilizers anti-adherents, bulk fillers/diluents, lubricants, disintegrants, binders, coatings, polymers and other performance-enhancing ingredients is projected at 744,621 tons by 2020. Every category of excipients is predicted to rise steadily over the foreseeable future, and at a healthy, sustained, compound annual growth rate (CAGR). The ongoing rise in the demand for safe, affordable, and effective medications is affecting all sectors of the industry. This is not limited to excipient suppliers, who are refining their strategies to retain and grow market share.